With nine levels, each boasting tougher challenges and new variations, Armageddon Mode looks pretty promising. 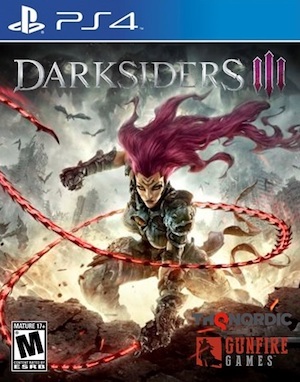 Gunfire Games’ Darksiders 3 came out last year to some mixed reviews, but largely performed well for controversial publisher THQ Nordic, and has seen several updates since its release. That said, there’s even more coming with Armageddon Mode, a New Game Plus mode that hopes to extend your time with the game even more. Darksider 3’s Armageddon Mode will have nine levels. 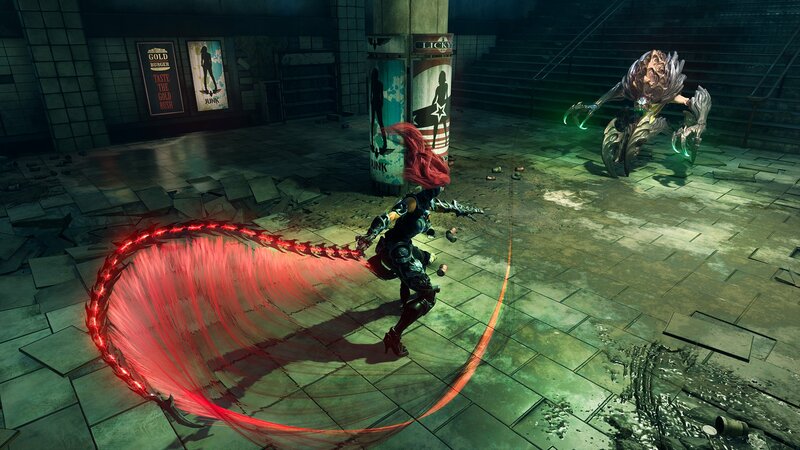 Each playthrough will see increased difficulty, new items, altered enemy encounters, and new Achievements/Trophies. When you pass the ninth playthrough, you can choose to replay level 9 as much as you want. While all of your coins and progression will carry over between each new game, your DLC progression will not, so you were have to unlock your DLC content, such as the recently released Crucible, all over again. Armageddon Mode is out now for those who are ready. You can see the full list of features and patch notes below.